The latest drug to catch the eye of mass tort lawyers is the gout medication Uloric. The FDA is concerned that Uloric has a greater risk of death compared to allopurinol, another gout medication. This follows a clinical trial which showed that Uloric may result in heart-related death. Gout is a variation of arthritis that results when urate crystals accumulate around joints. Urate crystals are formed when there are abnormally high levels of uric acid in the blood. Uric acid is usually dissolvable in the bloodstream and urinated out. However, the body can sometimes either produce too much uric acid or excrete too little of it. Gout primarily affects the joint connected to the big toe. Its sufferers experience symptoms such as joint pain, inflammation, redness, and difficulties with moving around. Paul Manafort’s gout complications since he has gone to prison has been a big news story of late. This makes sense because inactivity can exacerbate gout symptoms. 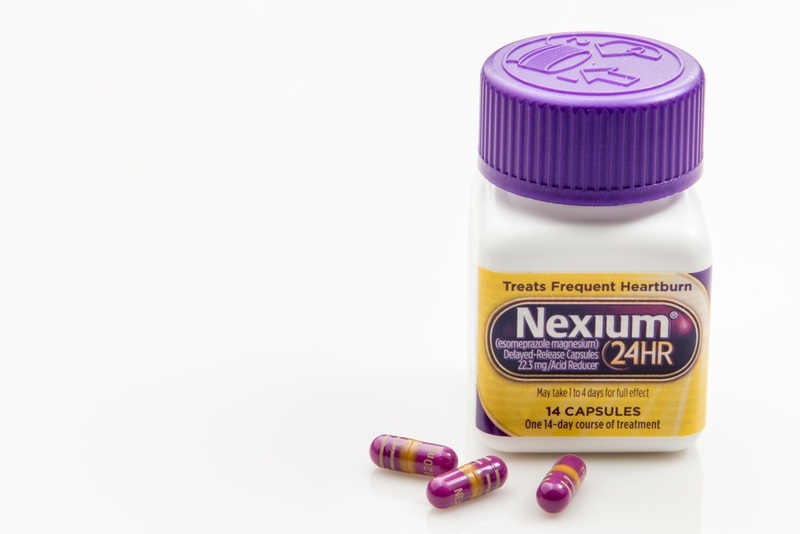 Patients who experience acid indigestion, heartburn or other stomach ailments often seek relief from their symptoms by taking one or more drugs like Nexium. Many patients have gotten great relief from heartburn and related symptoms which experience little if any side effects. Those are the happy ending stories. 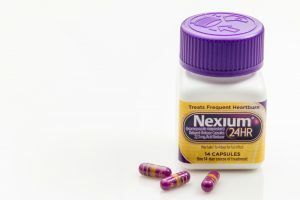 But new research studies indicate that serious Nexium side effects (including kidney disease) can develop when prescribed or OTC (over-the-counter) heartburn medications are taken in higher doses — or for extended time periods. I have written pretty extensively on this blog about the various lawsuits pertaining to the anticoagulant, Xarelto. This drug from Bayer is a controversial one, which has produced a history of bleeding injuries. Despite the risks, Xarelto is a best-selling drug, accounting for a huge amount of money flowing into Bayer’s coffers. I love quarterly updates from these companies on litigation because they do give a sometimes honest view as to how these companies view the claims against them. Bayer’s recent quarterly update discussed some of the realities of the drug. This update is a little old now. Get a recent update and some rampant speculation on the value of these cases here. Get a March 2019 Xarelto litigation status update here. 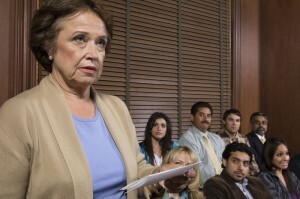 Sneak preview: things are changing quickly for plaintiffs. 3M and one of its subsidiaries, Arizant Healthcare, are facing some heat over their Bair Hugger warming blanket. Lawsuits are starting to be filed, suggesting that the company knew that use of the Bair Hugger could expose surgical patients to the risk of infection. 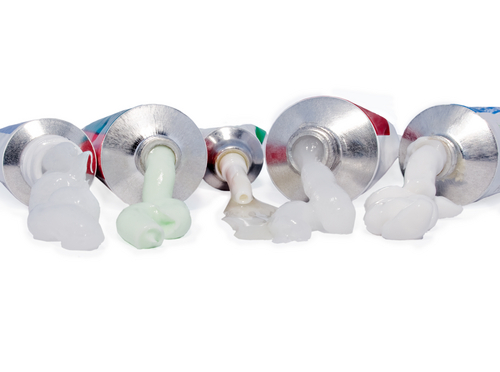 Patients who underwent surgery for hip or knee replacements are at greatest risk of infection. The Bair Hugger is a fairly interesting and ingenious device. When under anesthesia, the core body temperature drops a few degrees. While only a minor fluctuation, this drop in body temperature causes bleeding to increase in addition to longer recovery times. To address this, an anesthesiologist developed the Bair Hugger back in the 1980s. The device is a blanket of sorts that wraps around the patient on the operating table, blowing warm air to regulate their body temperature. As a result, a surgical patient’s core temperature can be maintained at exactly 98.6, ensuring minimal bleeding and recovery time. The device is incredibly popular considering that it sees use in around 90% of all major surgeries. 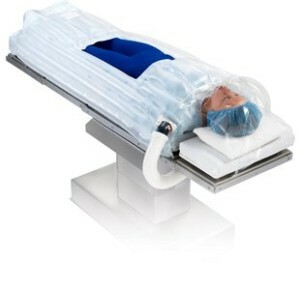 It is estimated that there are around 50,000 Bair Huggers in use around the country, meaning they are somewhat of a mainstay in the modern operating room.